All-in-One. the easiest way to sell. 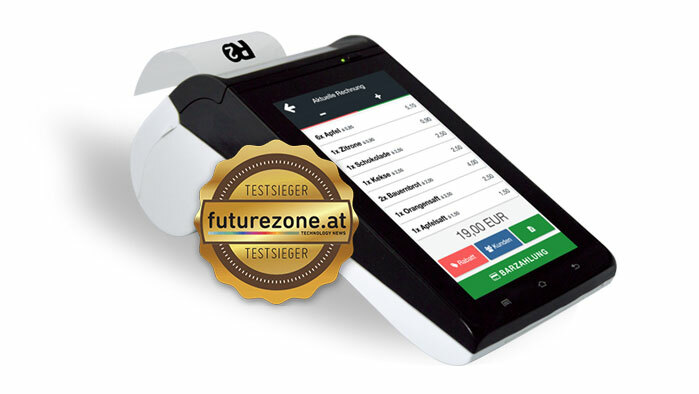 ready2order's All-in-One links latest technology with a handy combination of POS software and printer. This makes the mobile point-of-sale system perfect for printing on the move and saving hardware costs at the same time. Unified Solution. optimized for today's business. Ready for use in 60 seconds. The pre-installed app makes commissioning possible in just a few seconds. 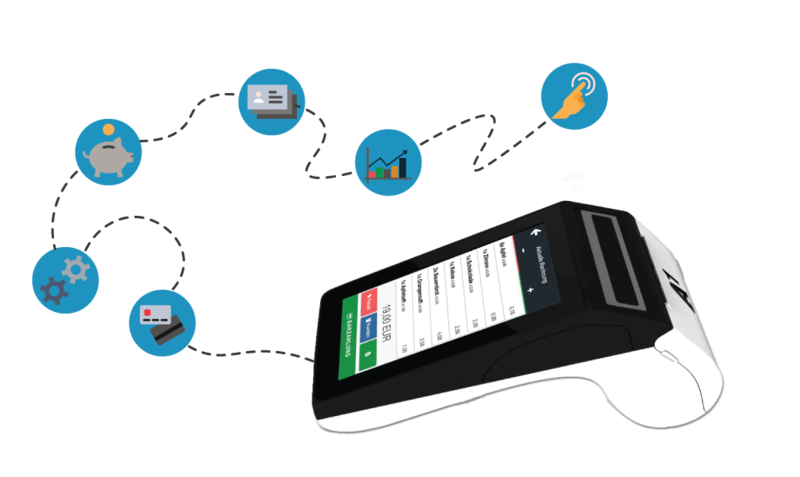 In addition, the all-in-one POS already includes a receipt printer, tablet and SIM card in one. Perfect for service providers and events. Professional groups (e.g. 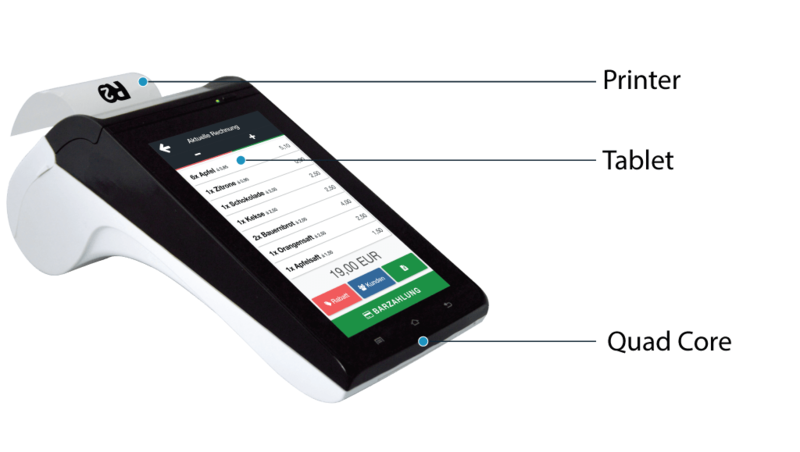 veterinarian, masseur) who want to use their POS on their way, have found a mobile solution with ready2order to issue a receipt directly on the spot. The company and marketing technology is constantly developing. Staying up to date often means that you have to purchase an expensive hardware. The purchase of a digital point-of-sales software saves costs since many important tools are already included in one package. Extraordinary Power. combined in a single device. The 6 ", 720 * 1280 TFT LCD display provides a simple overview of the most important features of your cash register and can be operated through a touch screen. Forget an arduous printer of cartridges. The thermal printer prints without any use of colour or maintenance. Get started with an integrated SIM card. Thanks to an integrated SIM card (permanent internet connection) and an integrated battery, the All-in-One is not just suitable for a stationary use but also for the use on the way. Sell Easier. than ever before. Still have questions? Contact Support.